Being a competitor on the first season of New Zealand Survivor was “harder” than former Timaru man Tom Paterson ever imagined. 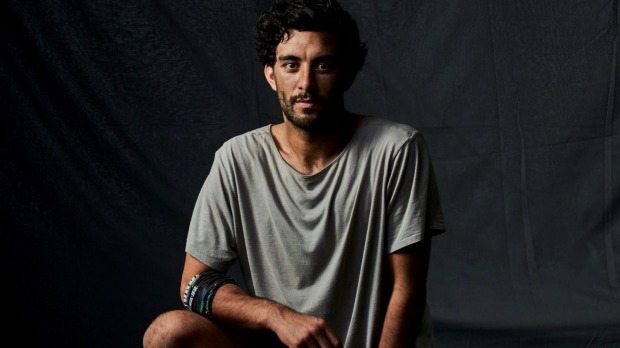 From about 8000 applicants, Paterson, 26, was selected for TVNZ’s first series of the long-running American show, filmed in Nicaragua. The show starts out with two teams of eight competitors in a remote, usually tropical, location and gives them a series of challenges. Each episode someone is voted off until there is only one left. Now a teacher in Tauranga, Paterson was unable to discuss in any detail how filming of the show went. “It was just an amazing, gruelling, ridiculous experience, that I think just can’t be grasped by the public,” he said. Paterson used meditation to help him cope. He had always been a fan of the original American version of the show, but never thought about being a competitor. “To be honest it was not something I ever imagined would grace the screens of New Zealand,” he said. Paterson was surfing the internet when he came across a link searching for applicants. The $100,000 prize money was not really on his mind heading into the experience. If he won, the prize would be spent on helping out his friends and family, and a bit of travel, he said. When Paterson touched down in Nicaragua, the first thing that hit him was how “crazy hot” it was, and the humidity. He hadn’t been there before, but it was on his travel list. If New Zealand was to run a second season, he would advise potential candidates to take a look at themselves and question their mettle. Paterson left Timaru Boys’ High School in 2009, before heading to the University of Otago to study. His grandparents and some of his cousins still live in Timaru. The first episode will screen on TVNZ2 on Sunday, May 7.